1. 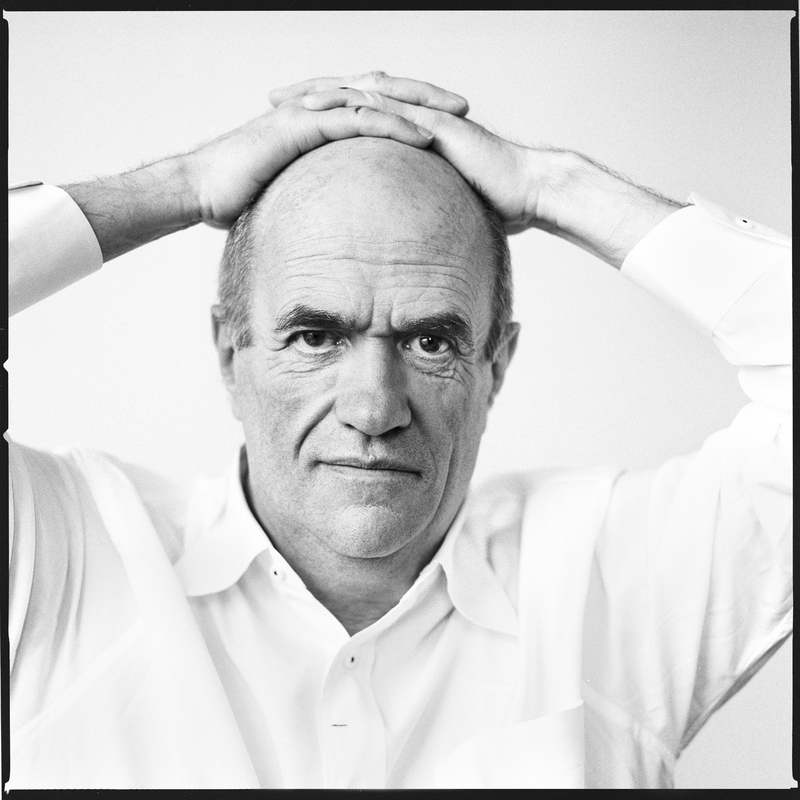 In this book Colm Toibin makes the novelist Henry James a protagonist. Do you think the novel is more powerful because it's based on a significant historical figure? Would it be equally powerful and resonant if the central figure were invented? 2. The novel reveals Henry James as a dedicated and inspired writer who relishes the solitary confinement that a writer's life often demands. The reader discovers early on that Henry "wished for solitude and for the comfort of knowing that his life depended not on the multitude but on remaining himself"(page 23). Does Henry achieve his wish of staying true to himself? How might have Henry betrayed his true feelings/ longings? 3. After the terrible reception of Henry's play, "Guy Domville," the narrator states that "he now had to face the melancholy fact that nothing he did would ever be popular or generally appreciated"(page 32). Henry is prolific, nonetheless, producing volumes of work during his writing life. Would you consider Henry's life successful? Do you think he considered his life's work a success? 4. Henry never marries and seems to have little interest in women beyond friendship, but there are several curious interactions between him and Paul Joukovsky, the war veteran Holmes, the manservant Hammond, and the sculptor Andersen. Discuss Henry's ambivalence toward his sexuality. Why do you suppose he never fully acts on his sexual impulses? How might the Oscar Wilde scandal have affected him? 5. Alice James, Henry's sister, clings to her sickness like an occupation. Do you think Alice manipulates her sickness to evoke pity? Henry's sister-in-law, Alice, asserts that Alice and her caretaker, Miss Loring, shared a "sort of happiness together that is not mentioned in the Bible"(p.528) What do you make of her relationship with Miss Loring? 6. Both Henry's sister, Alice, and his cousin Minny Temple shared a witty intellect and a sharp tongue that was never silenced in the company of men. Henry's father has strong feelings about the role of women claiming that "It is a woman's job to be submissive"(p.152). What commentary does the novel make about women's roles during the late nineteenth century? Overall, how are women portrayed? 7. Many of Henry's stories and novels are inspired directly from people and events in his life such that reality often blurs into fiction. 8. Henry shared an interesting relationship with his mother, silently conspiring with her about his so-called illness. Why does Henry so easily fall into his prescribed role? Why do you think Henry's mother becomes so doting and over-protective of him? 9. Bob and Wilkie, Henry's brothers, go off to war while Henry and William are sent to school. Henry experiences guilt even though he knows "he was not cut out to be a soldier"(p.267). Discuss Henry's conflicted feelings about the war, his lack of participation, and his obvious admiration for the soldiers, especially his brothers, who fought. 10. William disliked England, claiming its people had "no spiritual life." Henry, on the other hand, felt that New England had "no flavour, no life to dramatise." So Henry traveled and lived abroad, using the European landscape and its people as muse for many of his novels and stories. Discuss the differences of attitude and society between America and its mother country, England, during this time. 11. After being so inspired by Hawthorne's work, Henry seeks to know more about the author and his life. His brother, Bob, assumes Hawthorne is a minister because he "thought only women wrote stories." Consequently, Henry publishes his first story anonymously. What do you make of the stigma attached to male writers of fiction? 12. Henry's relationship with Constance Fenimore Woolson was one of his most intimate. Yet when she attempts to get too close, Henry becomes reclusive. Her sadness compounds and she eventually commits suicide. Do you think Henry's absence and withdrawal lead to her death? Discuss his guilt associated with Constance's suicide. 13. After Henry allows the sister of his servant, Mrs. Smith, to coalesce in his home, the boundaries between servant and master become less stringent. Henry begins to doubt his authority, feeling that Mrs. Smith "had won some invisible battle with him which allowed her to make herself at home in other subtle ways in the household" (page 334). Describe Henry's relationship with his servants, and his strange inability to confront the situation. 14. Henry's American privilege allows him to travel Europe and socialize in elite European circles. What statements does the novel make about class? Compare the English ideas surrounding class with those of the Americans during the late 1800's. 15. William, Henry's eldest brother sees himself as a "practical man, a family man, a man who did not write fictions but gave lectures, an American man plain in his habits and arguments, representing gruff masculinity against his brother's effete style"(page 513). Discuss the sibling rivalry of sorts that exists between Henry and his eldest brother, William. What is William's opinion of Henry's lifestyle and career choice? 16. Henry prefers to maintain a polite distance between himself and his acquaintances. He was a keen listener and observer but was "not prepared to reveal the mind at work, the imagination, or depth of feeling"(page 366). Discuss the narrator's revelations about the mind and imagination of Henry James. 17. As Henry ages, the narrator makes it clear that, "He did not wish to be regarded as a fossil, but he also wanted to keep the past to himself, a prized and private possession"(page 451). How important are nostalgia and memory to the telling of Henry's story? Why do you think Henry was so guarded with himself and his past? 18. A good portion of the novel is told in flashback; the reader is almost always reliving a memory along with Henry. Do you find this style of narrative effective? "The work of a first-rate novelist artful, moving and very beautiful." "A gorgeous portrait of a complex and passionate man." 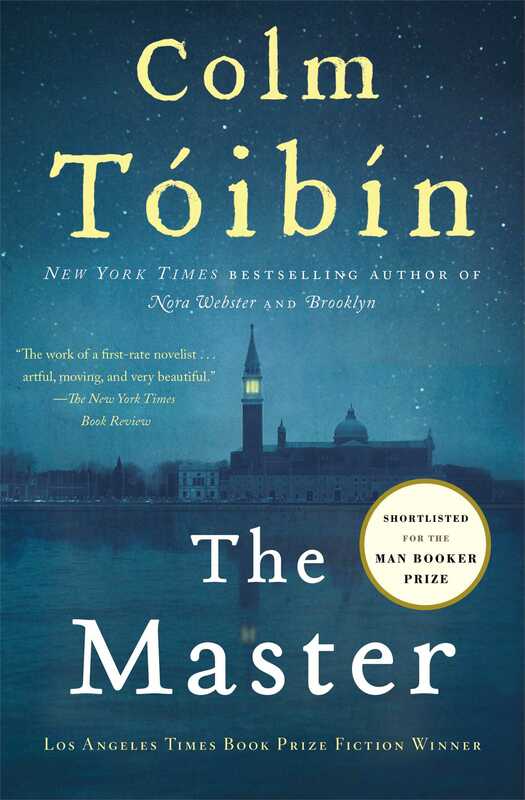 "Tóibín takes us almost shockingly close to the mystery of art itself. A remarkable, utterly original book." "A deep, lovely, and enthralling book that engages with the disquiet and drama of a famous writing life."